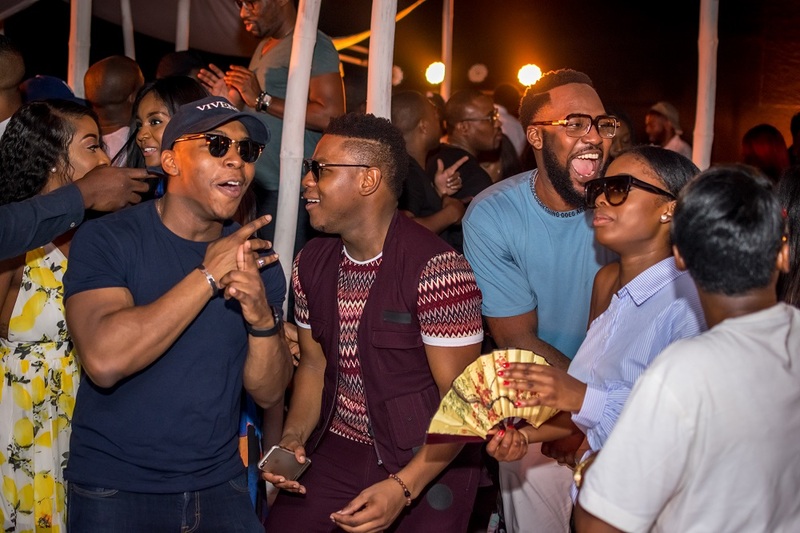 It was a busy festive period but one party certainly gave us the most FOMO! 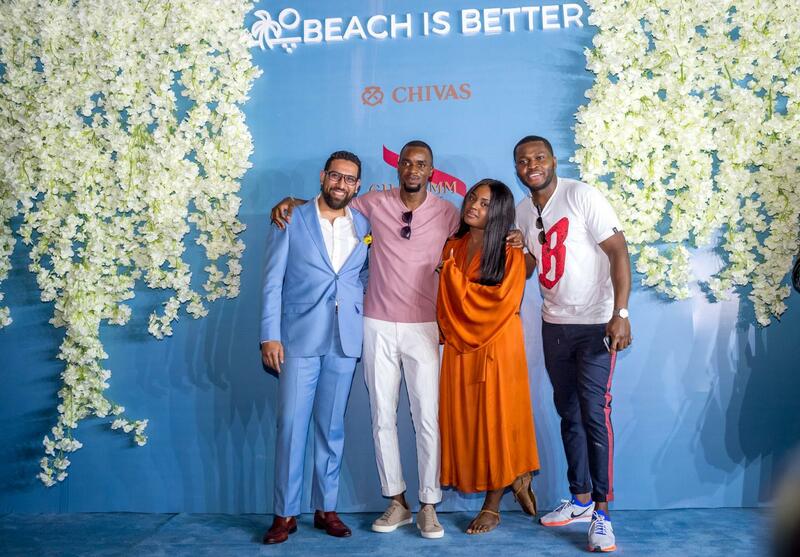 Beach Is Better launched in Lagos last month, December 2017, at Plush venue, Shiro. 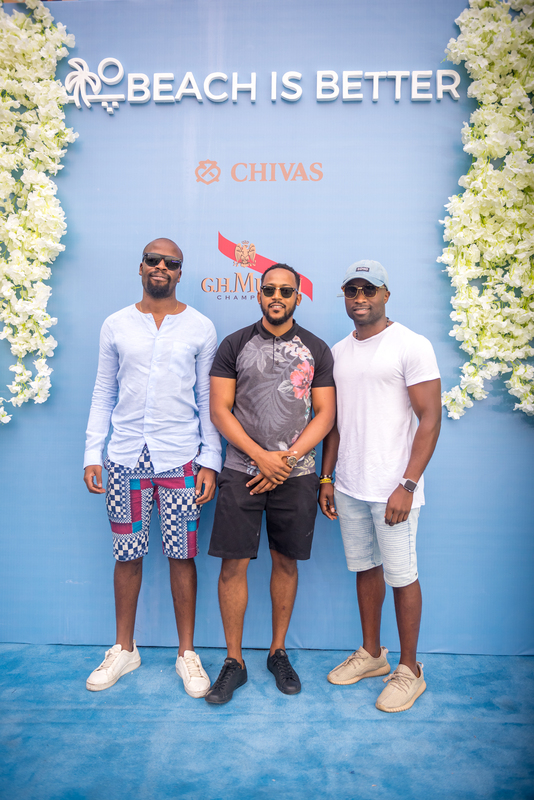 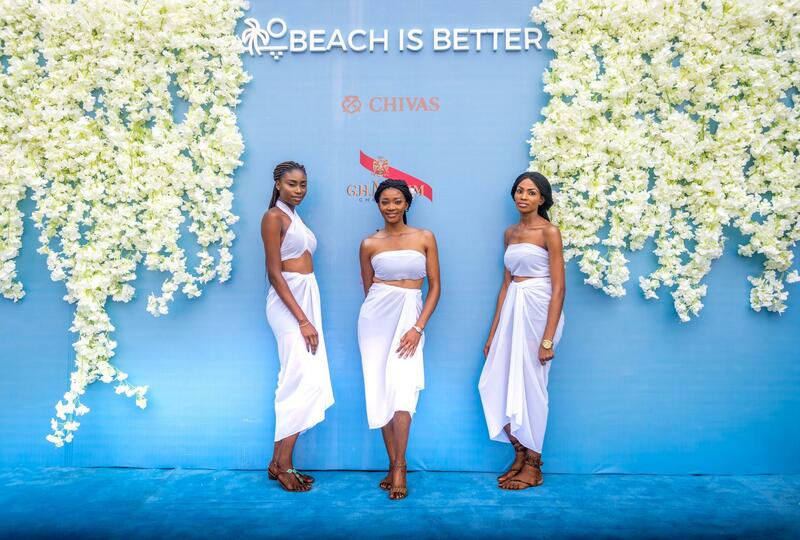 Invited guests were treated to a grand style of white bamboo cabanas, chic décor and a topping entertaining beach experience. 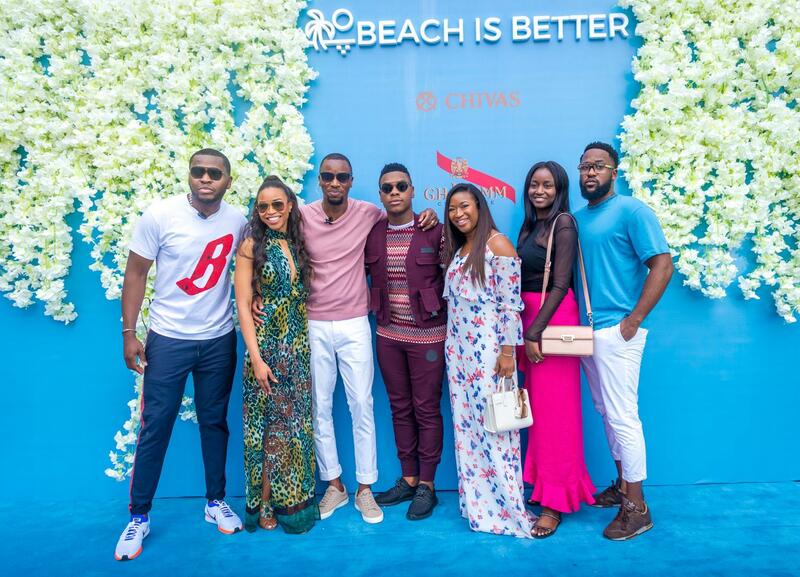 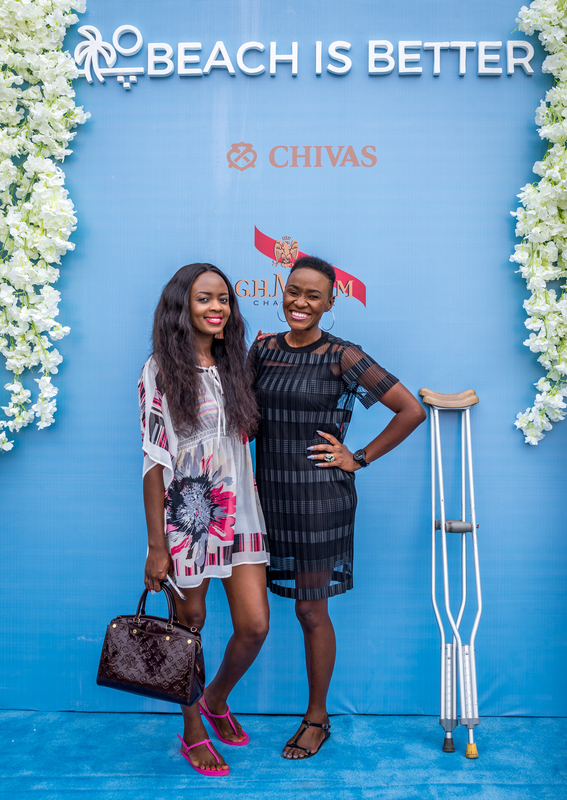 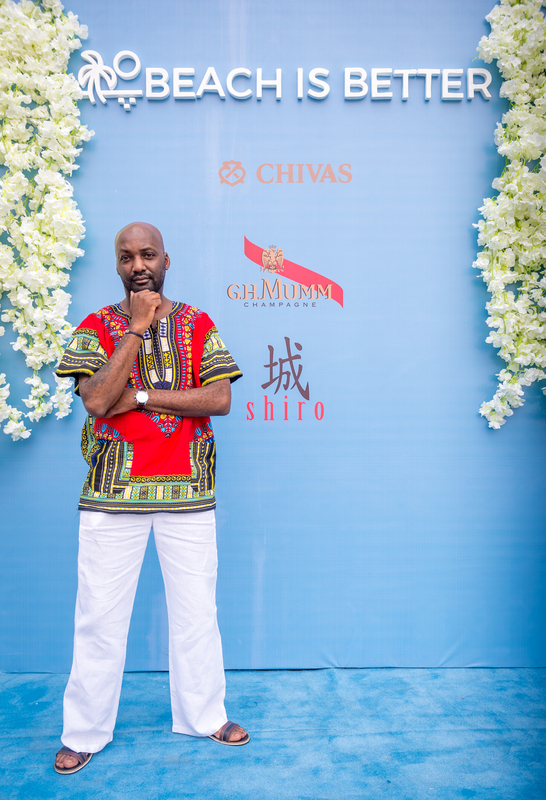 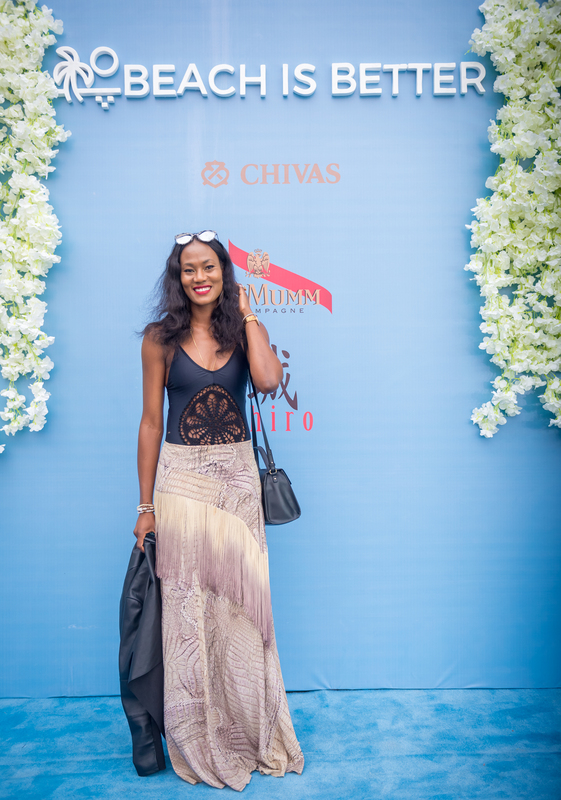 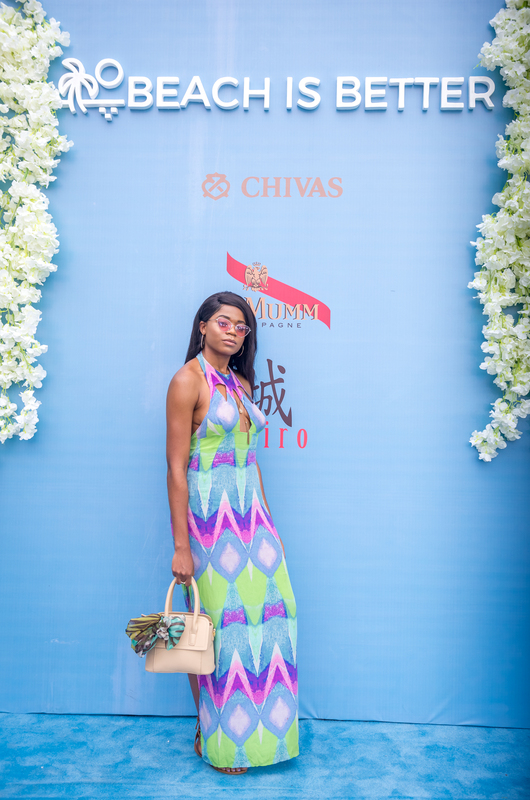 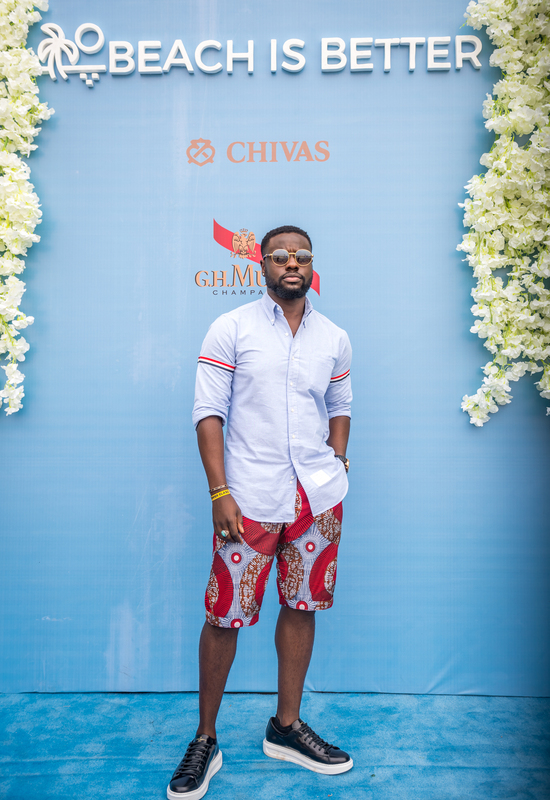 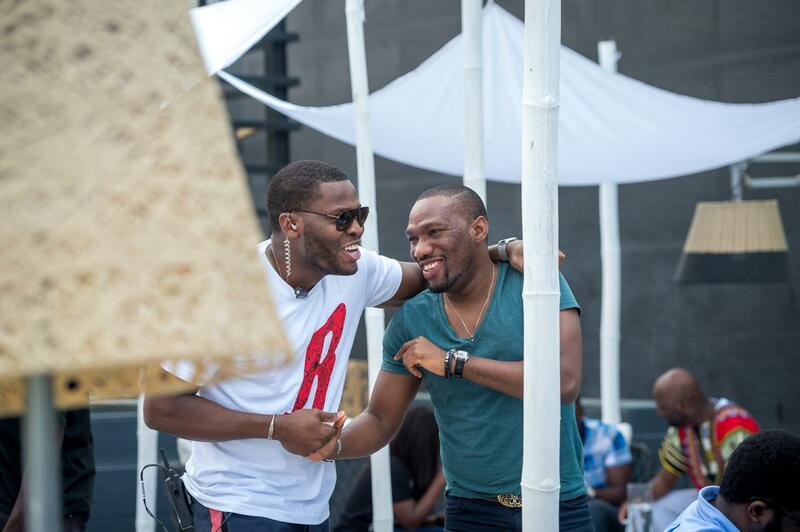 From the fashionable attires to the stars spotted, it was clearly a fabulous beach affair! 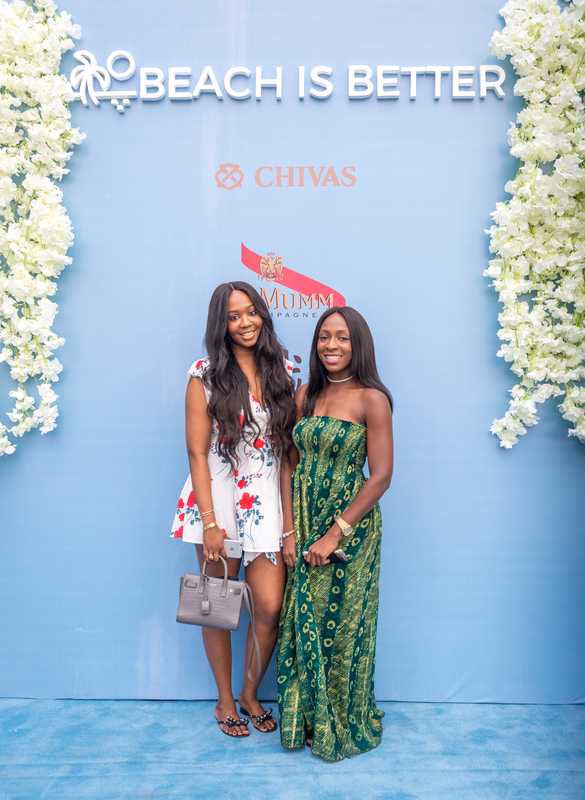 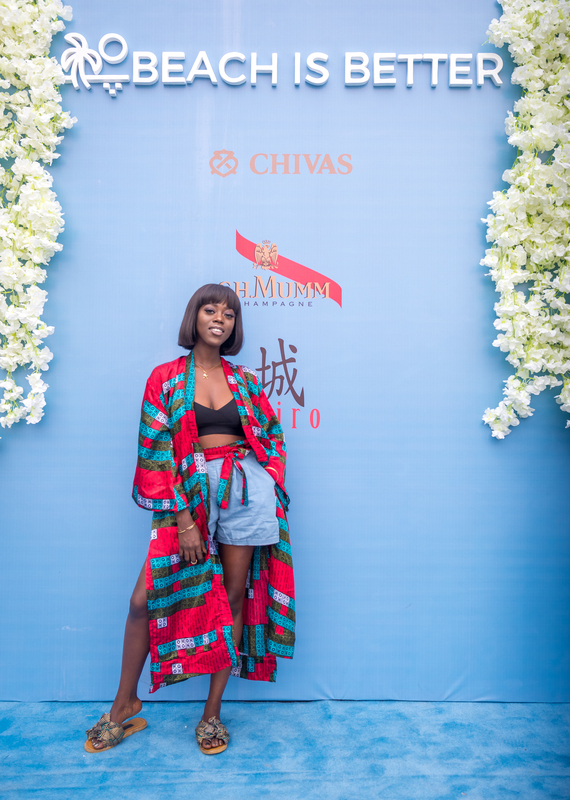 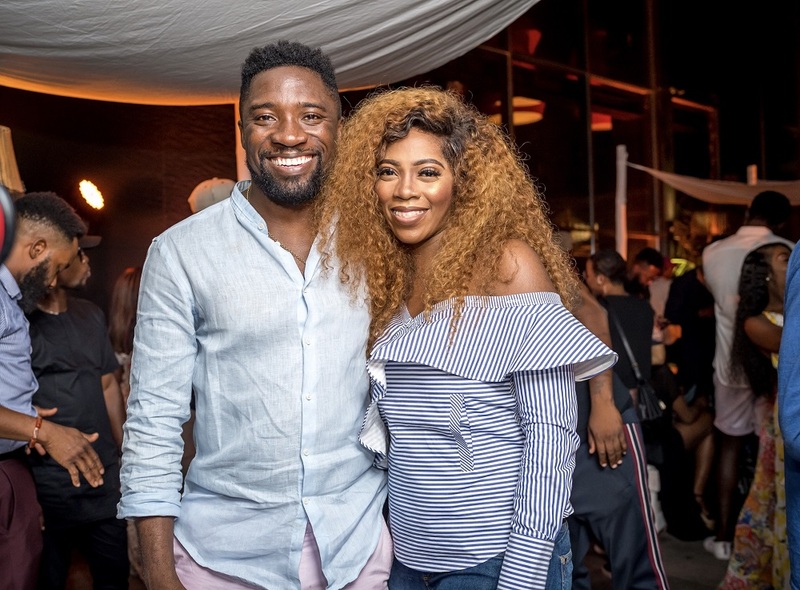 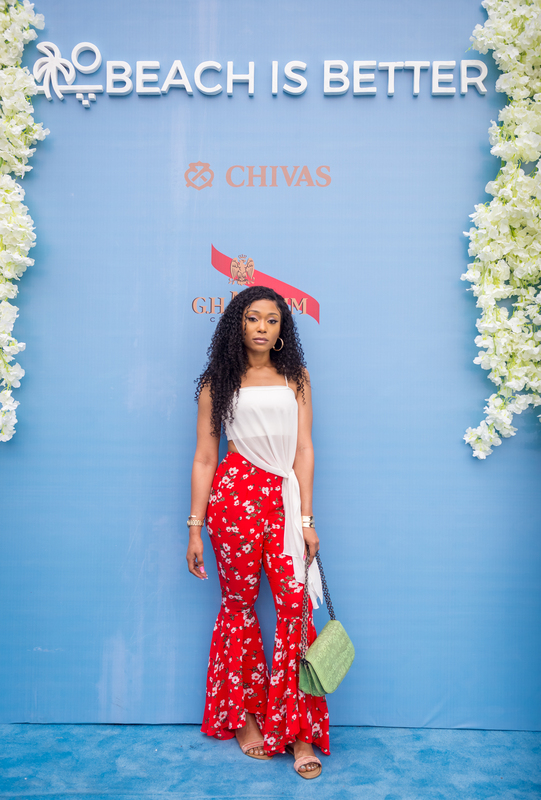 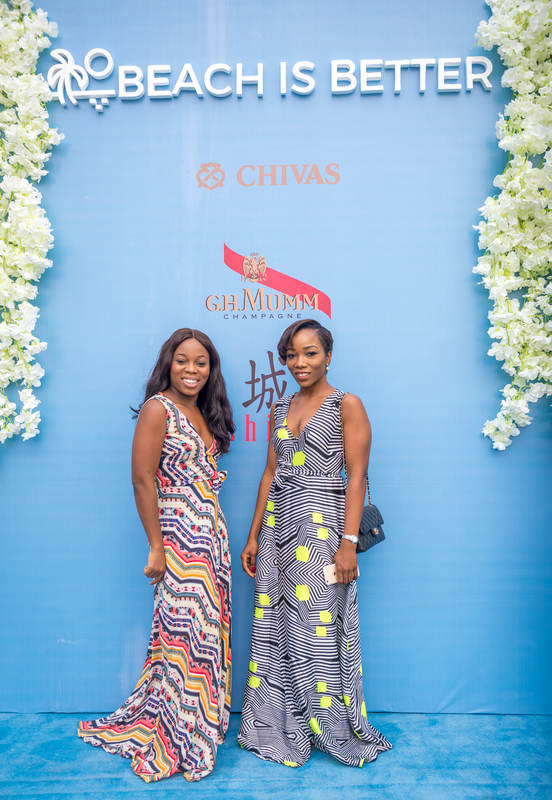 Celebrities like John Boyega, Genevieve Nnaji, Tiwa Savage, Dayo Okeniyi, Ojy Okpe, Ebuka Obi-Uchendu, Waje, Stephanie Coker-Aderinokun, Not3s, Ade Samuel, Grace Ladoja and more were all in attendance.